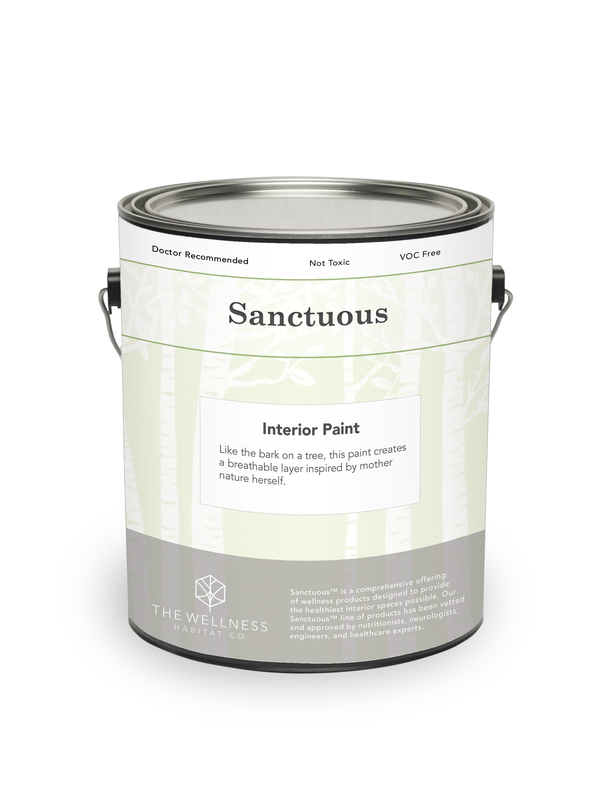 Our Sanctuous™ paint is fully biodegradable, emits no toxins and contains no harmful solvents, preservatives, dryers or other irritants that can contribute to poor indoor air quality or endanger your health. 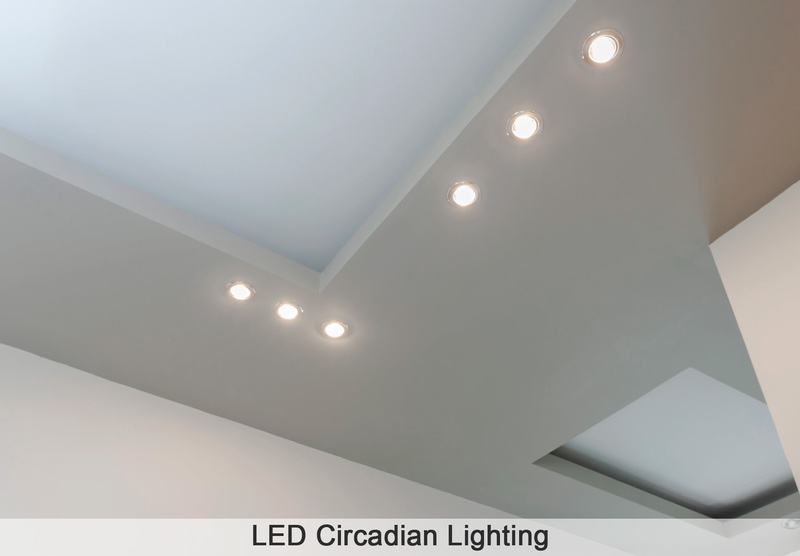 Paint made only from 100% natural ingredients that contributes to LEED Certification. LEED (Leadership in Energy & Environmental Design), is a green building certification program that recognizes best-in-class building strategies and practices. 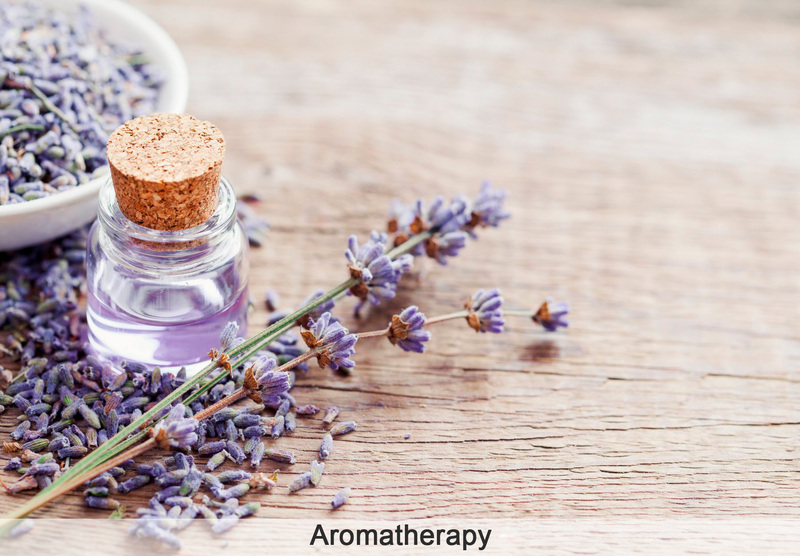 Contains no formaldehyde, ammonia, aromatic hydrocarbon compounds, exempt solvents or hazardous air pollutants. Meets or exceeds all federal and state air quality regulations, including California. 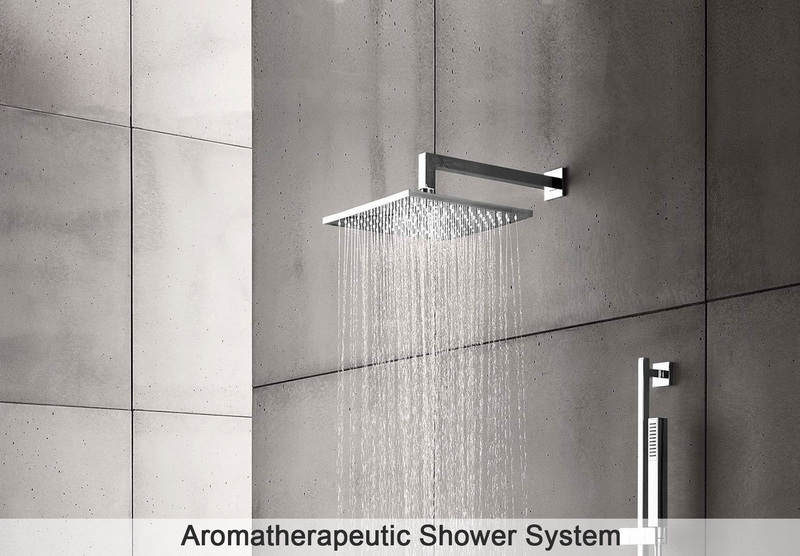 Neutralizes odors and prevents dirt from sticking to the surface, making environments more hygienic and comfortable. Our paints come in 9 distinctive colors which combine to make thousands of options. 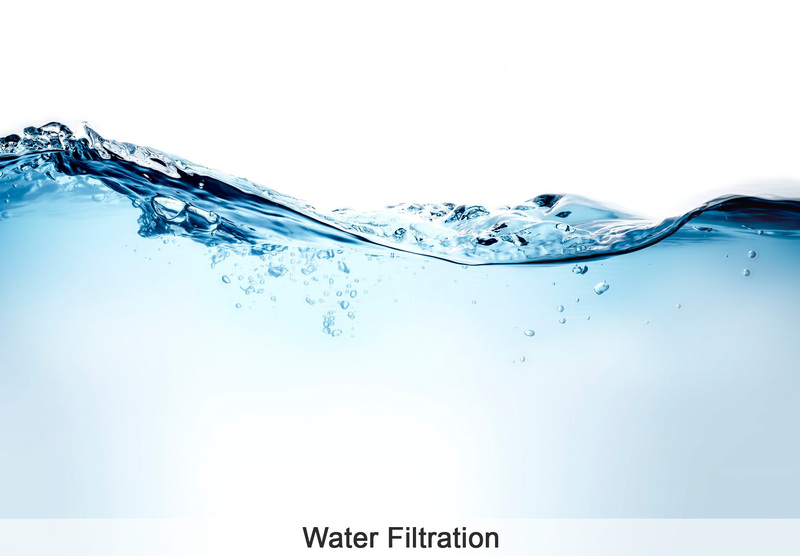 An average adult inhales about 3,000 gallons of air a day. Paints that support clean air synthesis are the next step in human wellness. "Indoor concentrations of volatile organic compounds (VOCs) are up to 10 times as high as outdoor concentrations, and can climb up to a 100 times higher when painting. Painted surfaces are one of the major sources of VOC compounds." Like the bark on a tree, our paint creates a breathable layer inspired by mother nature herself that contributes to a healthy indoor environment.